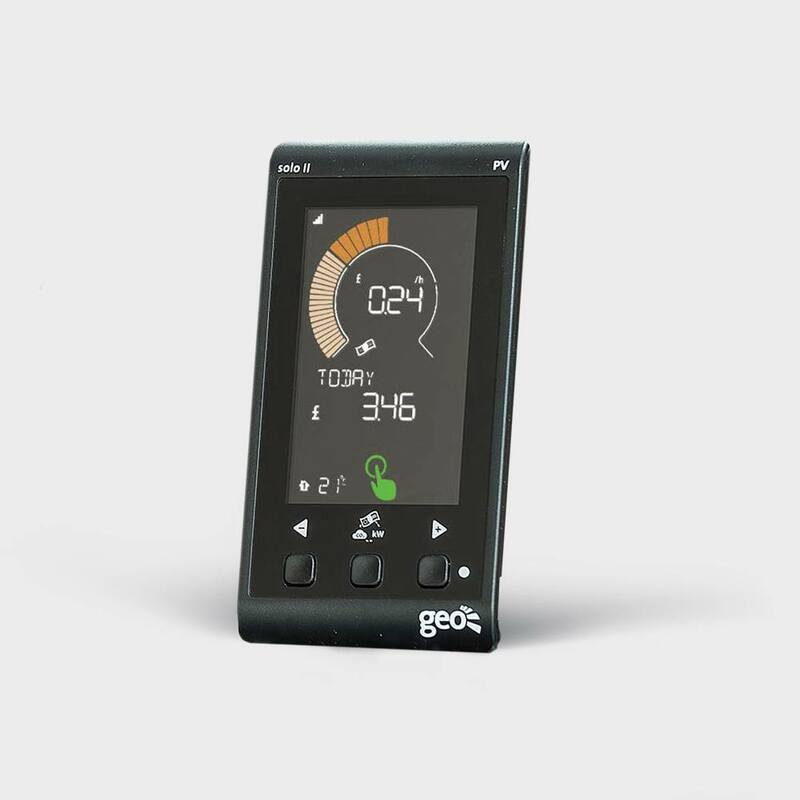 The geo temperature sensor works with our Solo II Electricity Display and our Solo II PV monitor. 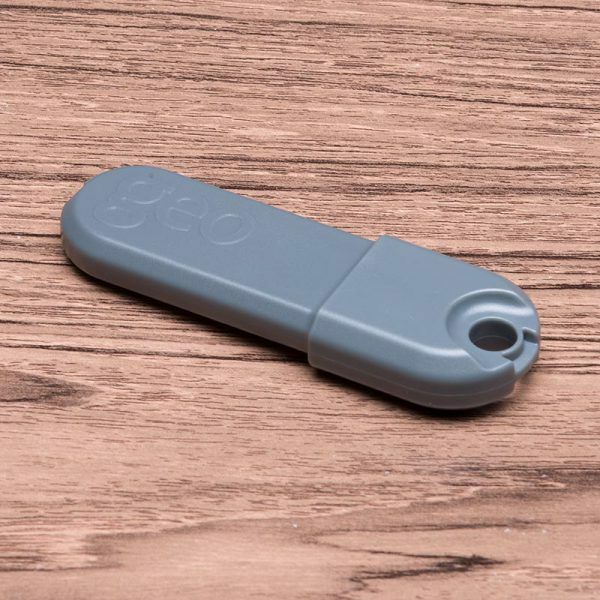 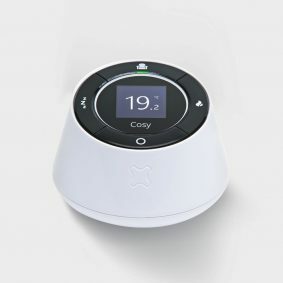 You can add a temperature sensor to measure a second room or a different floor (to check your insulation and heating), outdoor temperature (to adjust your heating). 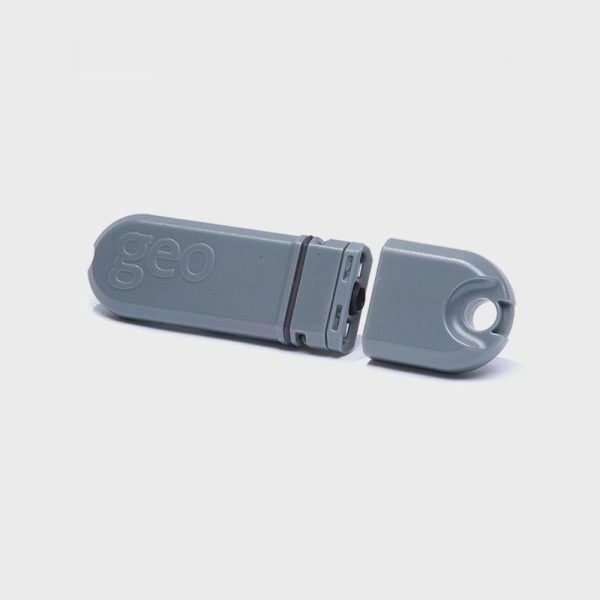 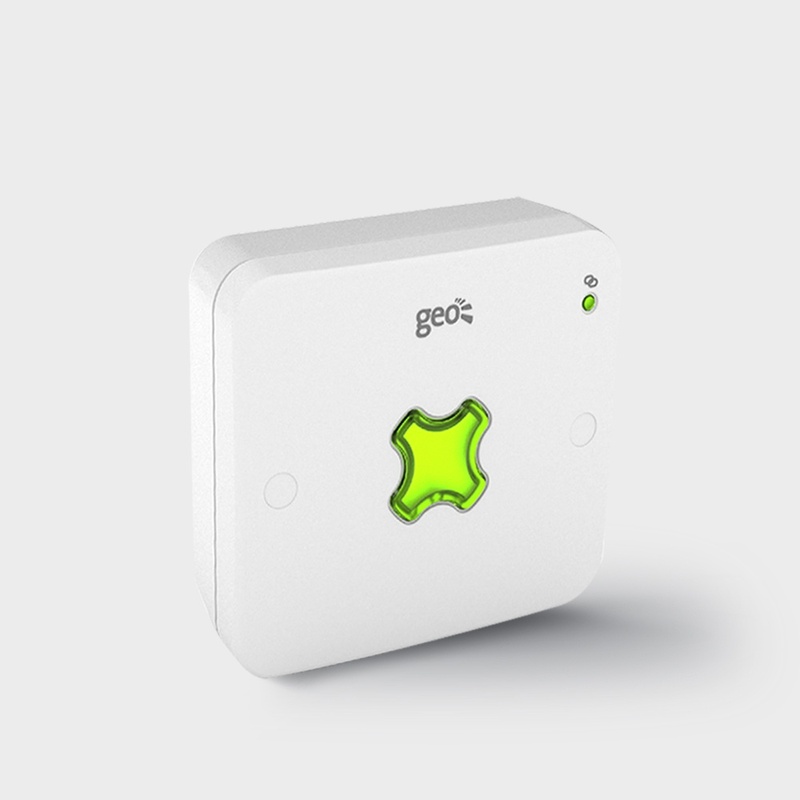 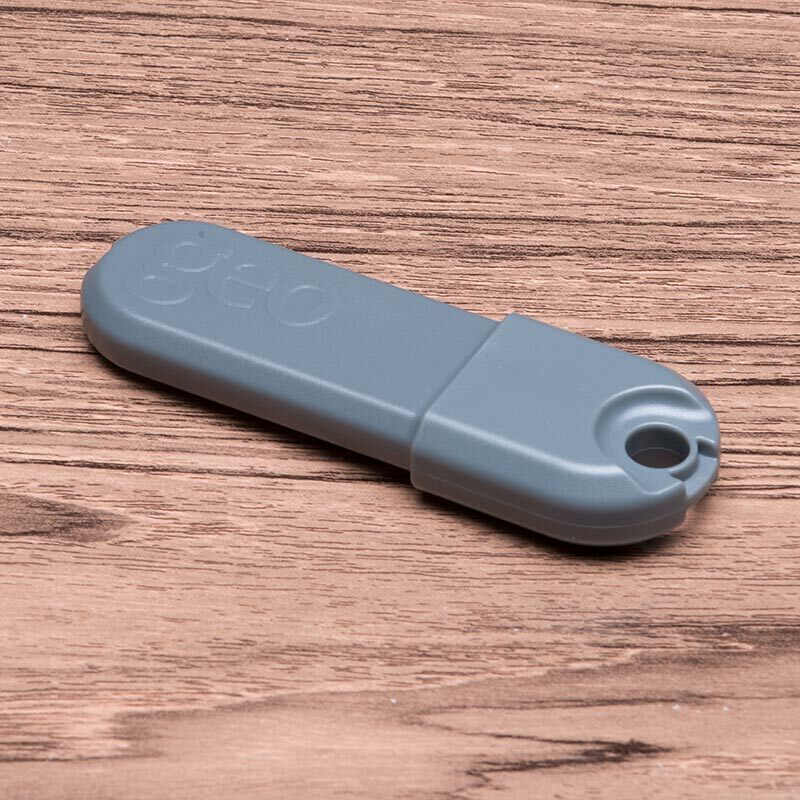 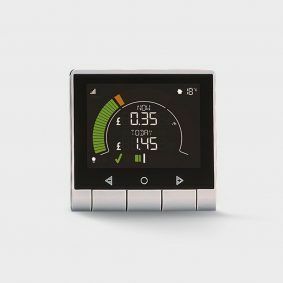 The temperature sensor information can be seen on the Solo II display but also via geo’s energynote web service if you’ve connected the display to the web using the Internet Bridge. 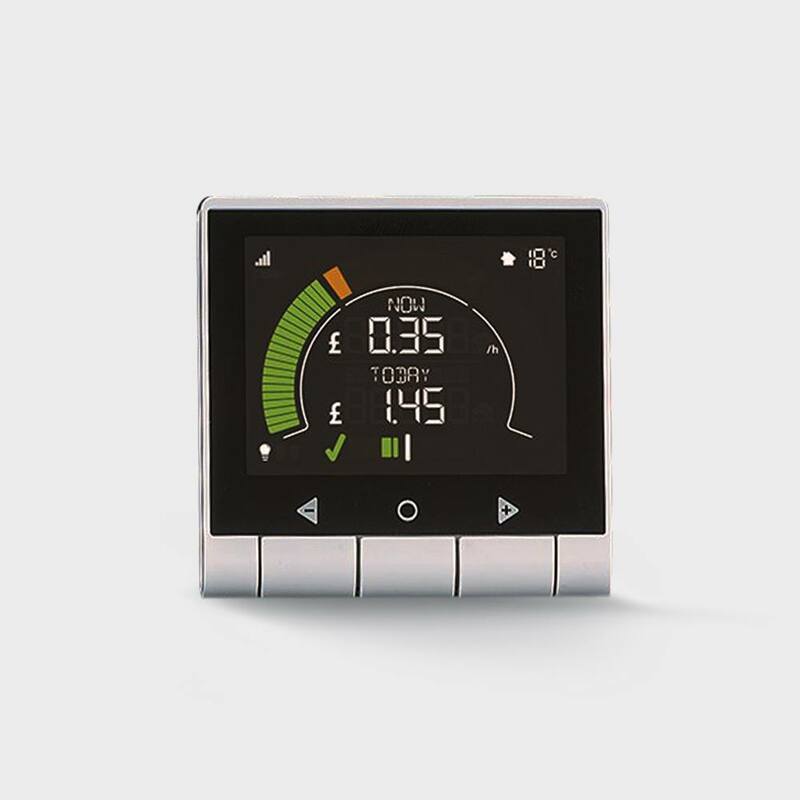 Once online you’ll have full access to our online energy management service, energynote. 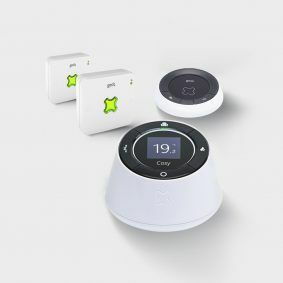 Through energynote you can compare historical data, check for efficiency, and spot trends in your energy habits – both good and bad – that help you become even more efficient.